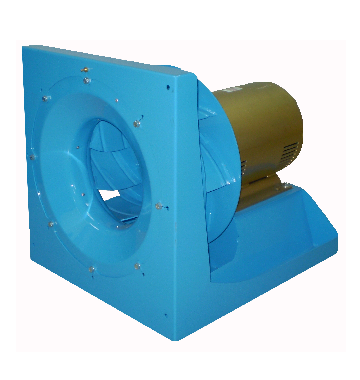 Continuously welded and painted steel impeller with 10 backward curved blades (ANPL, size 10’’ to 55’’) or welded aluminum impeller (ANPL AL, sizes 10’’ and 25’’). Suitable for applications up to 11” WG SP and volumes to 80,000 CFM. 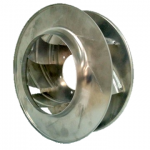 Class I and class II on steel impeller sizes 28’’ to 55’’.